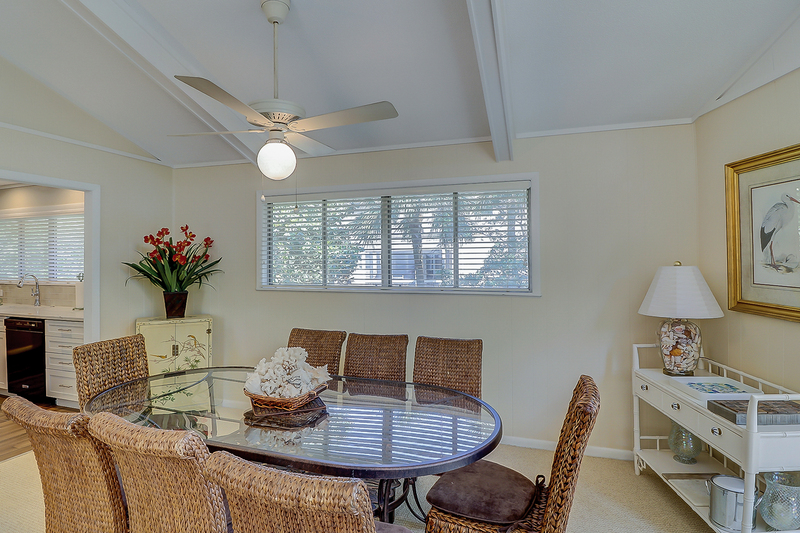 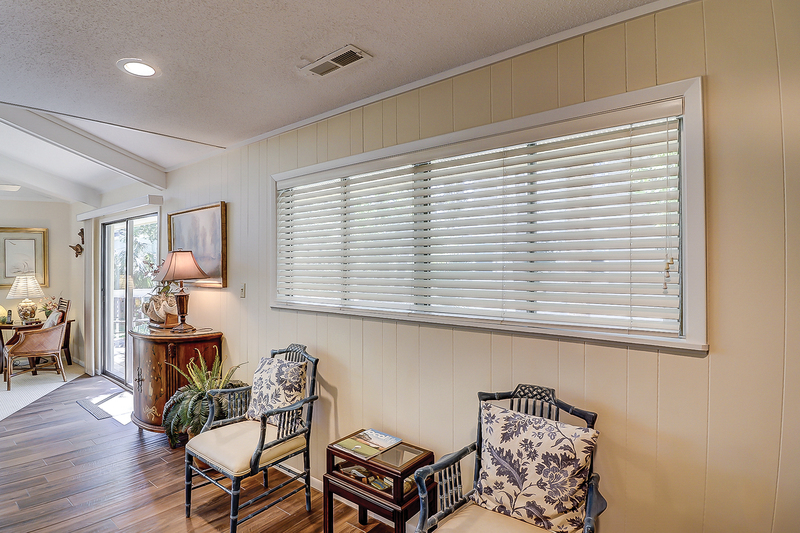 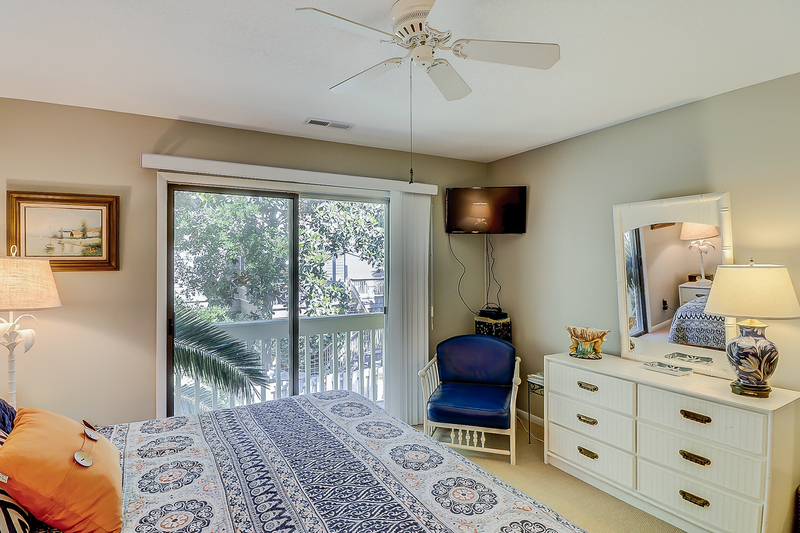 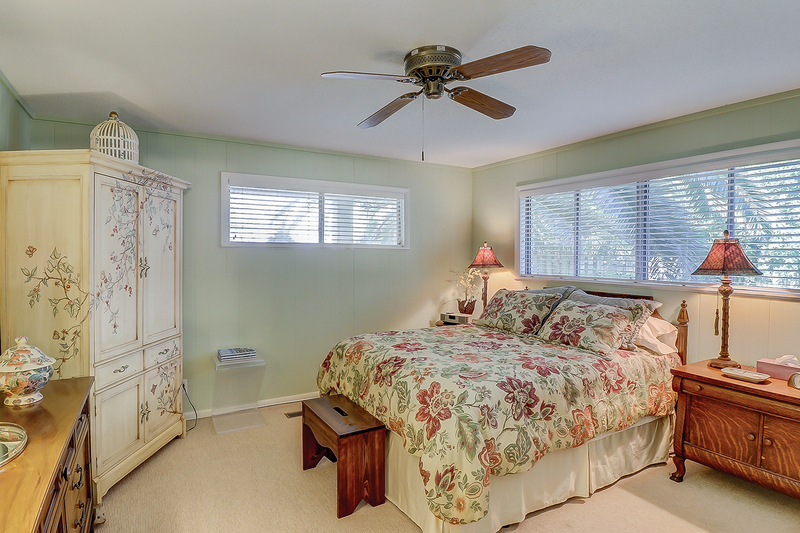 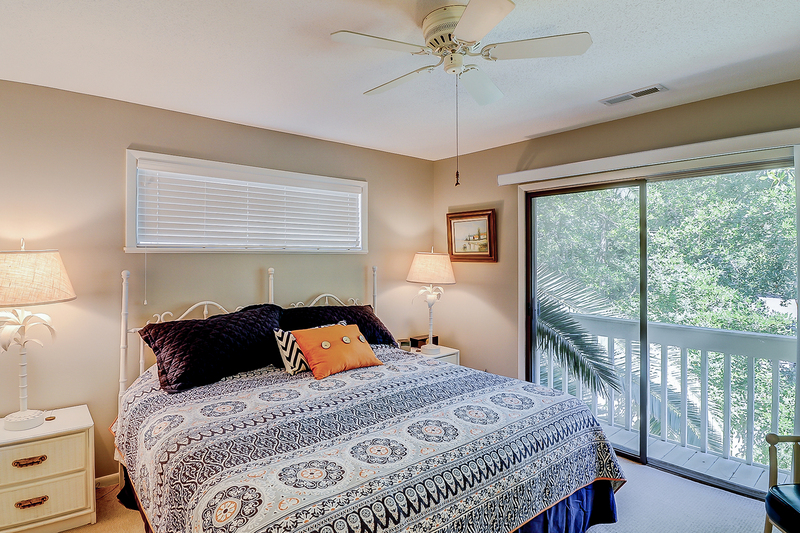 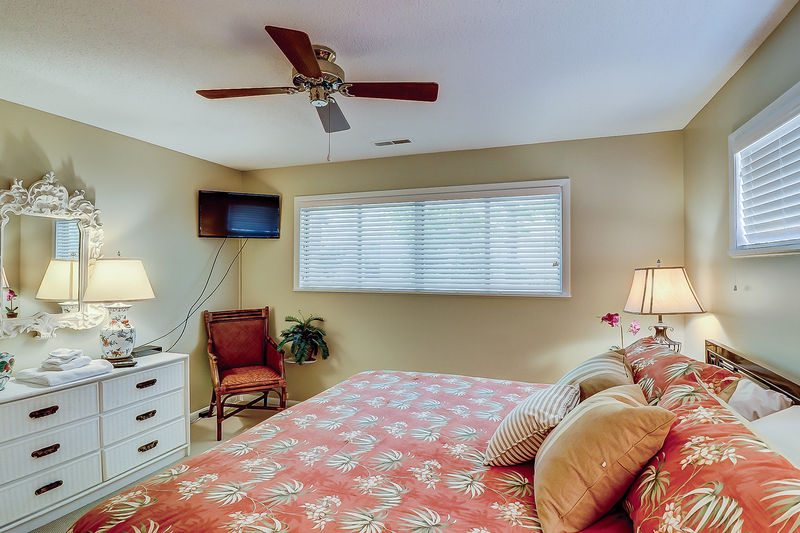 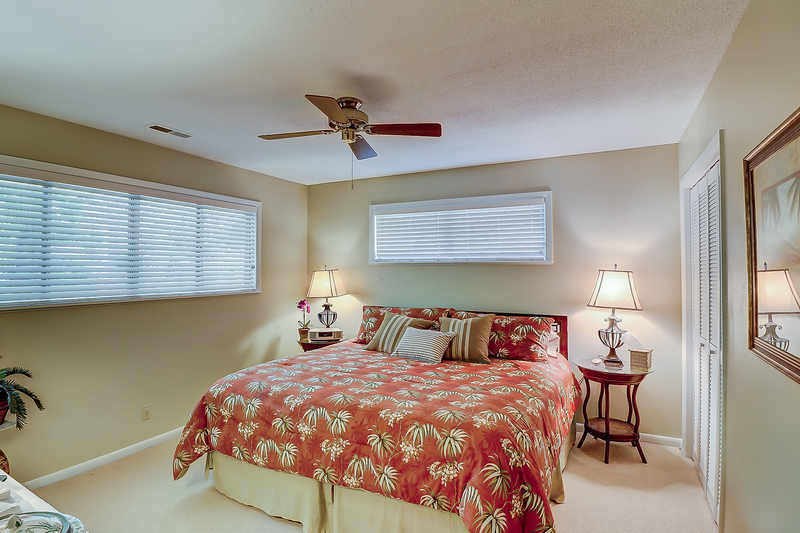 The Alexander Beach House is a third-row, two-story home located in the desirable North Forest Beach area. 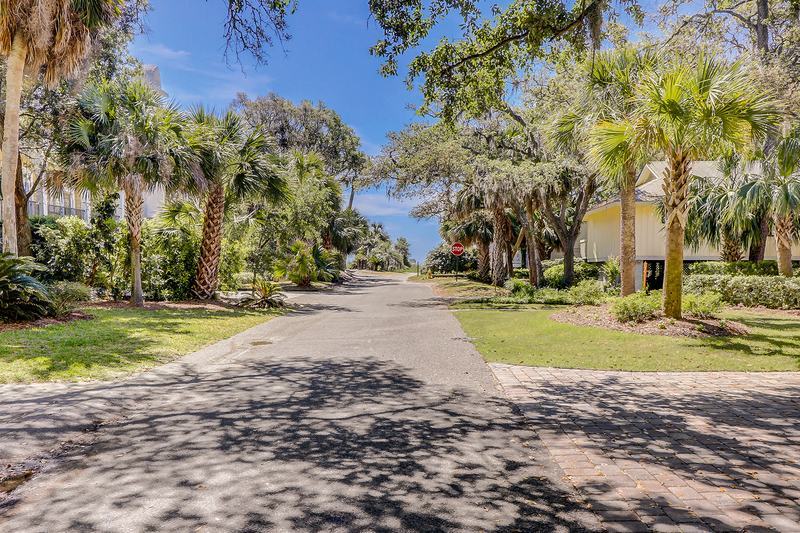 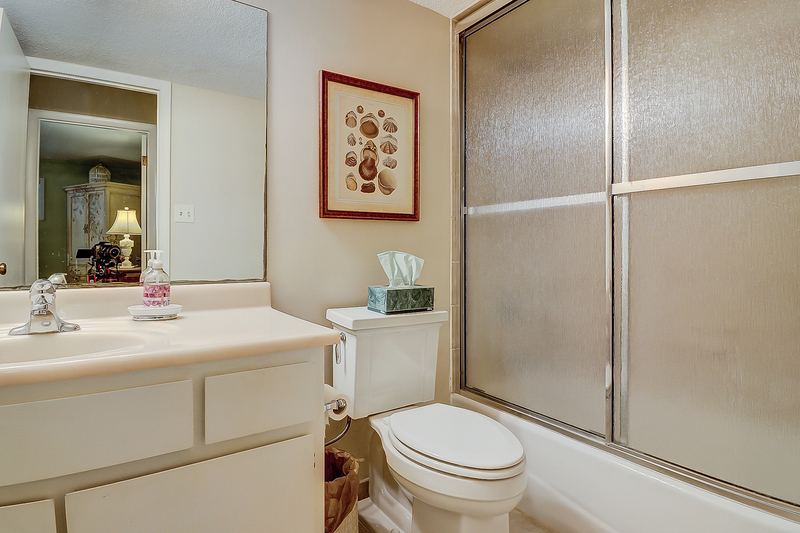 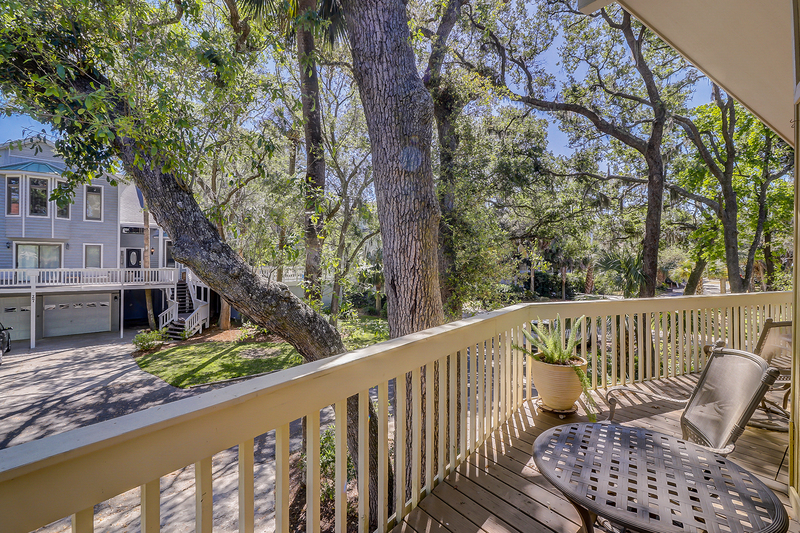 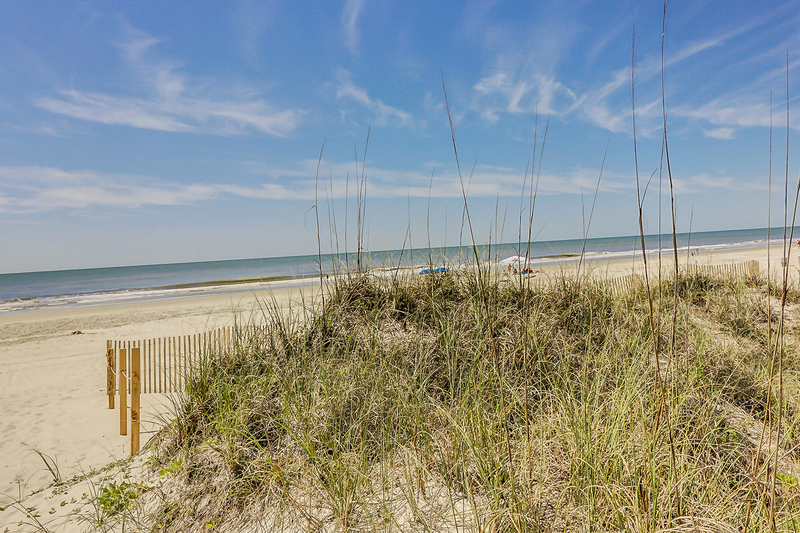 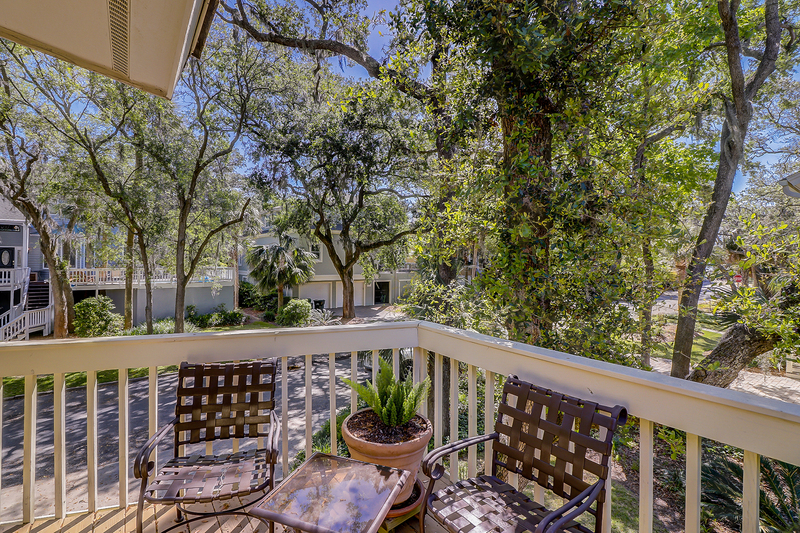 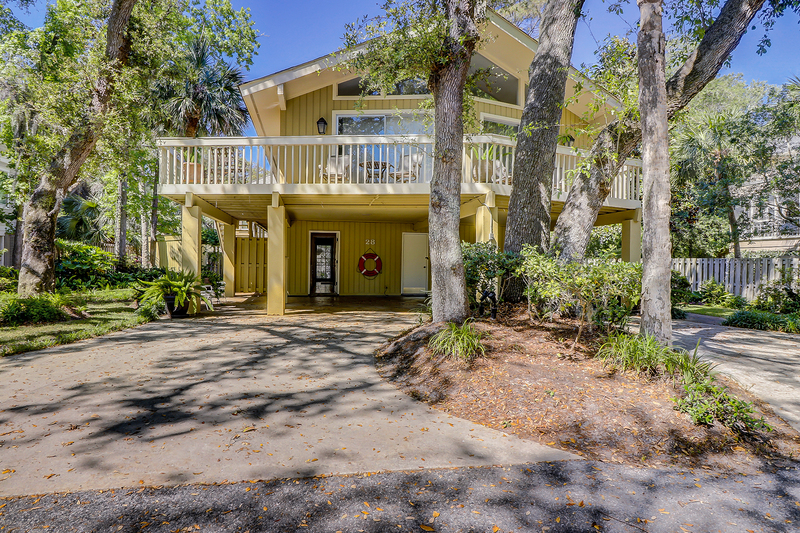 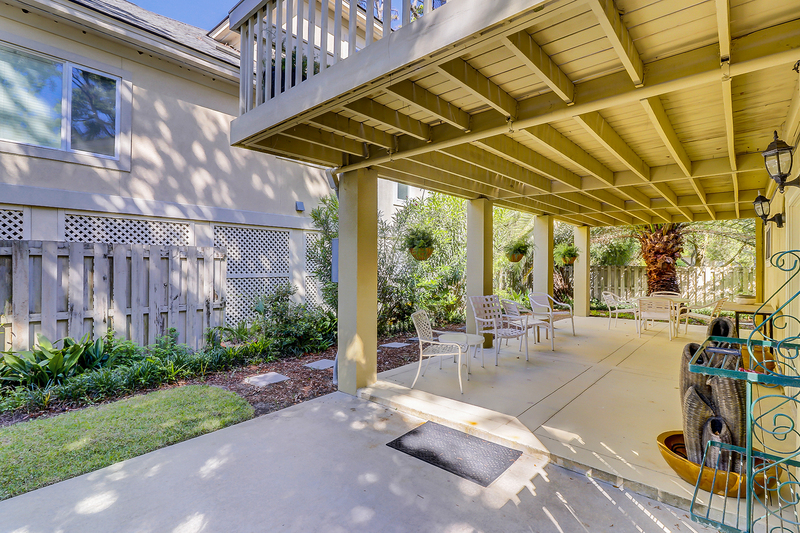 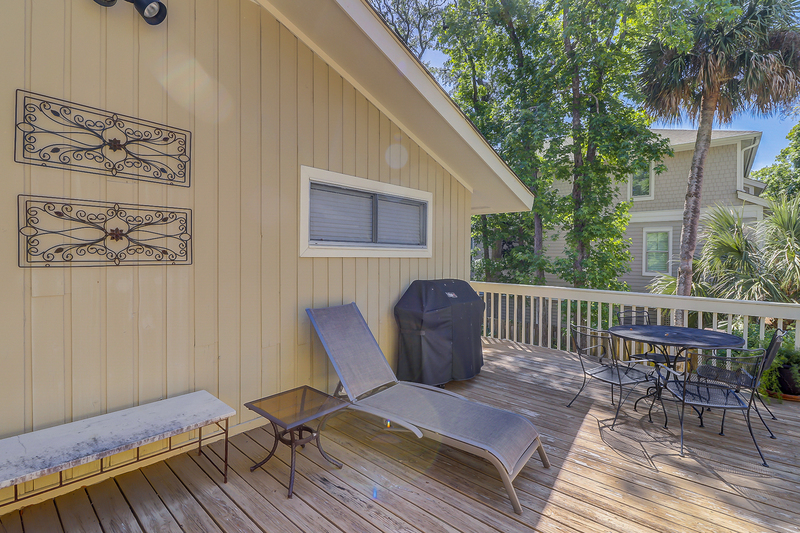 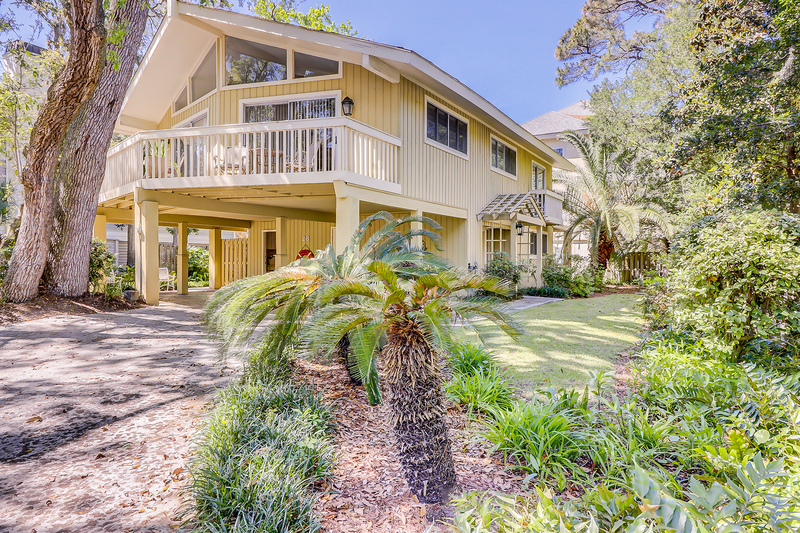 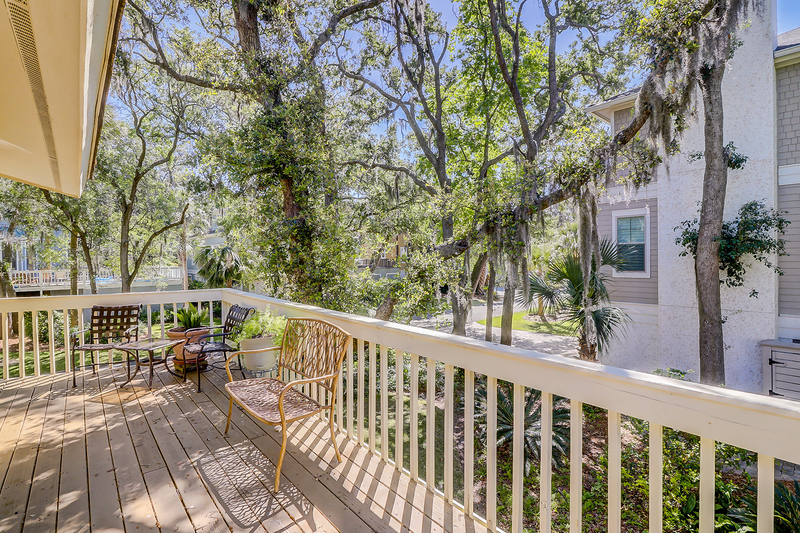 This beautiful, coastal home features gorgeous landscaping, a private deck, and upgraded bathrooms and kitchen! 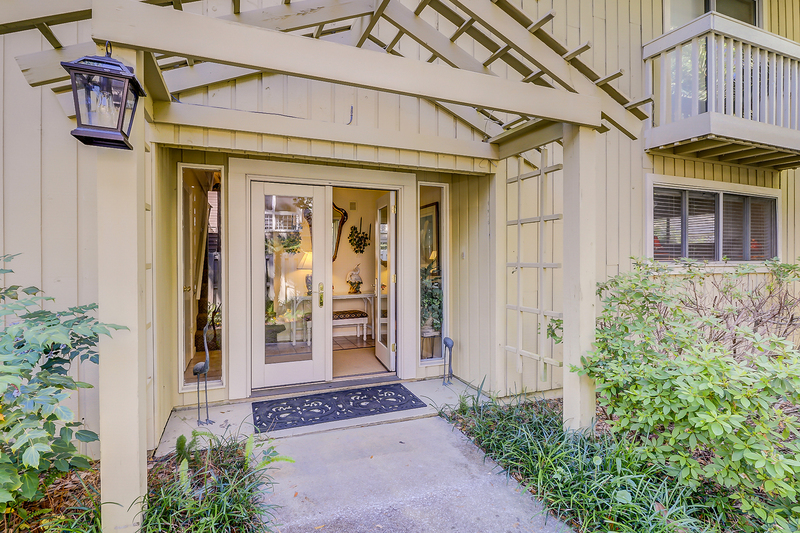 As you walk through the front door, you’ll see a staircase leading to the main level. 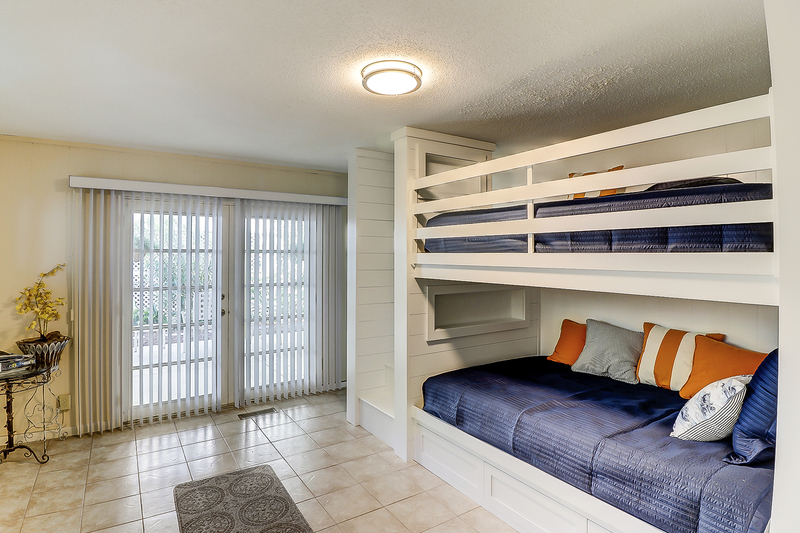 The bottom level houses a guest bedroom with a queen-size bed, a laundry room for your swimsuits, and a living area with full size bunk beds for additional sleeping. 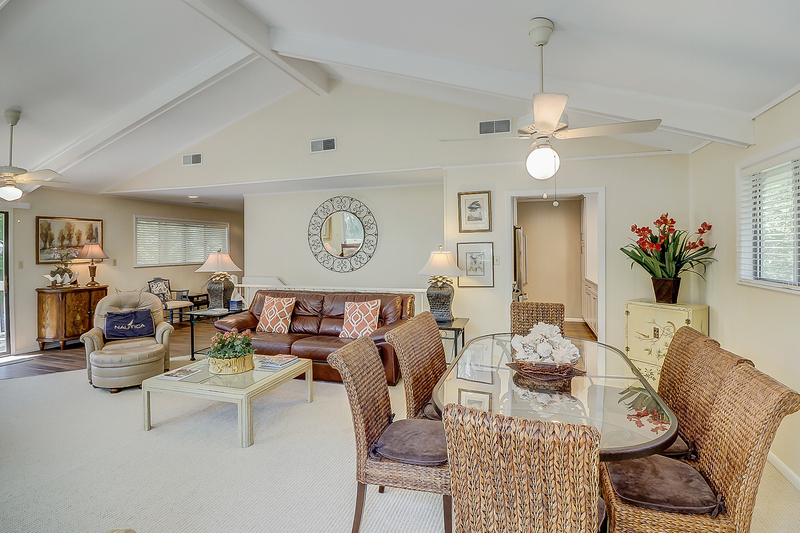 The living area also has access to the ground level patio for sunny summer days. 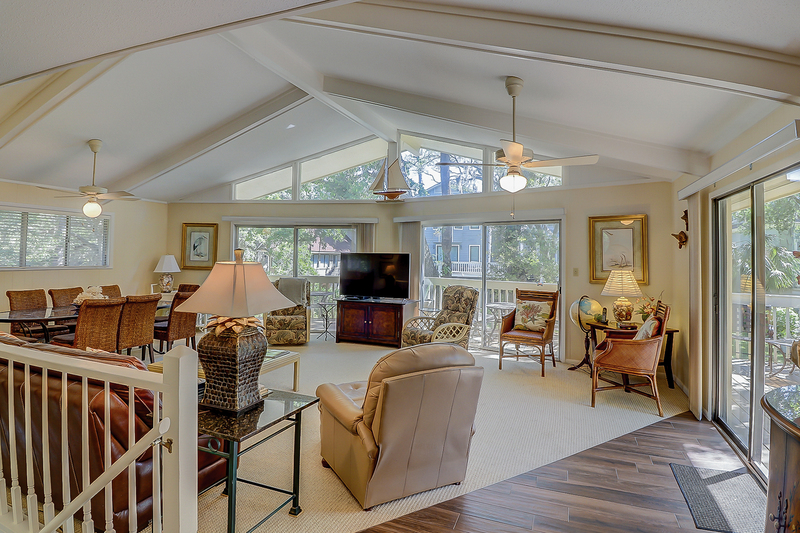 Upstairs, you'll find the main living space, which is open to a sitting area and dining room. 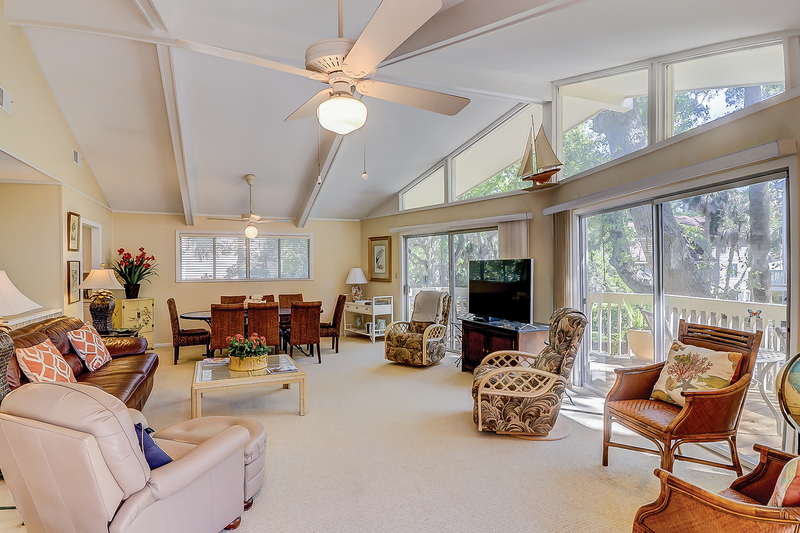 The living room features a large flatscreen TV, free WiFi, comfortable seating, and access to the top deck, where you can grill with friends and loved ones after a day at the beach. 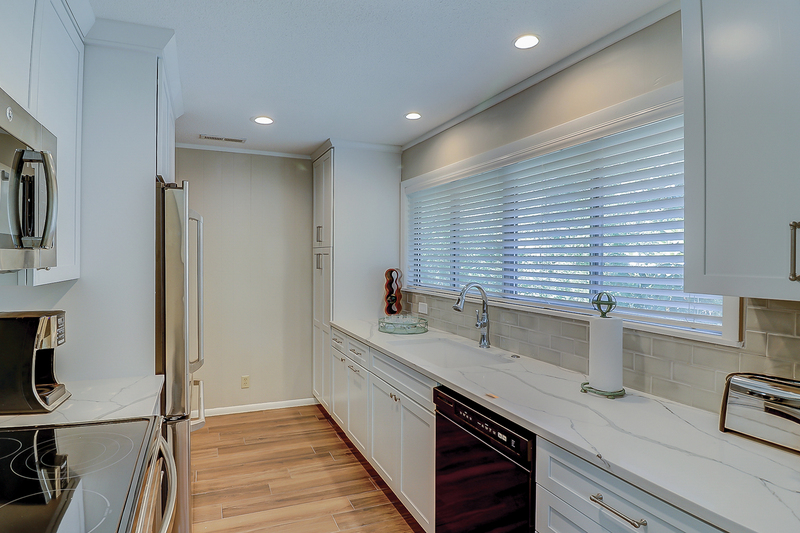 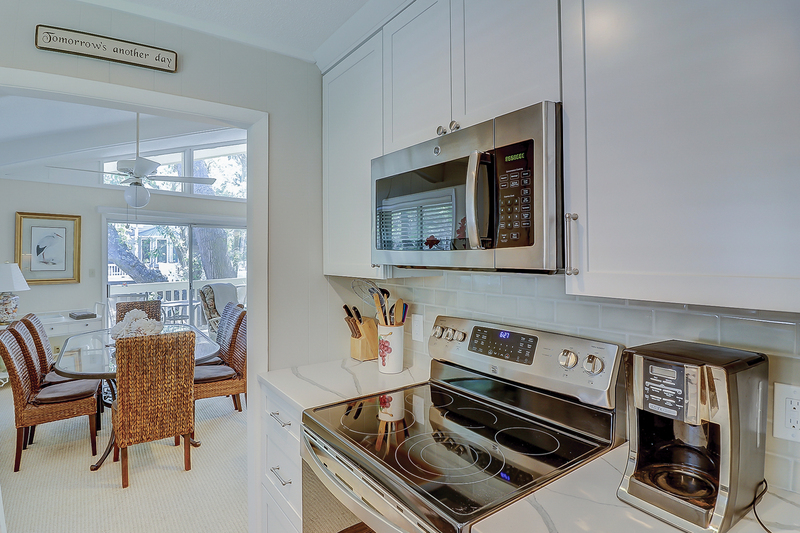 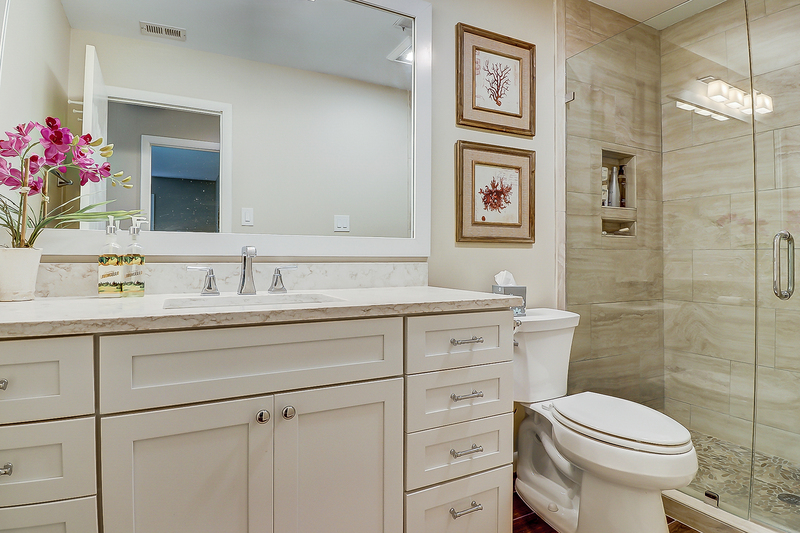 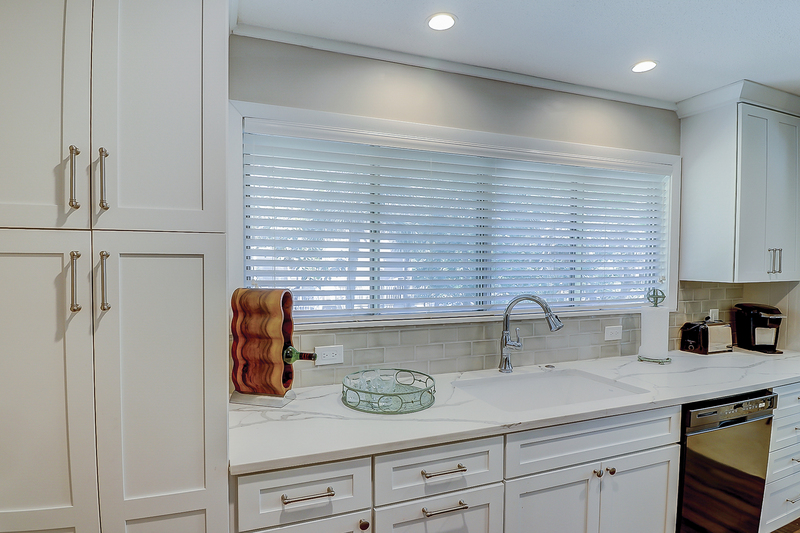 The newly remodeled kitchen features custom cabinetry, new appliances, and granite countertops.